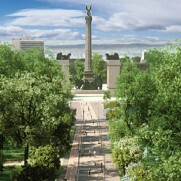 Liget Budapest is currently one of the largest cultural urban development projects under implementation in Europe. 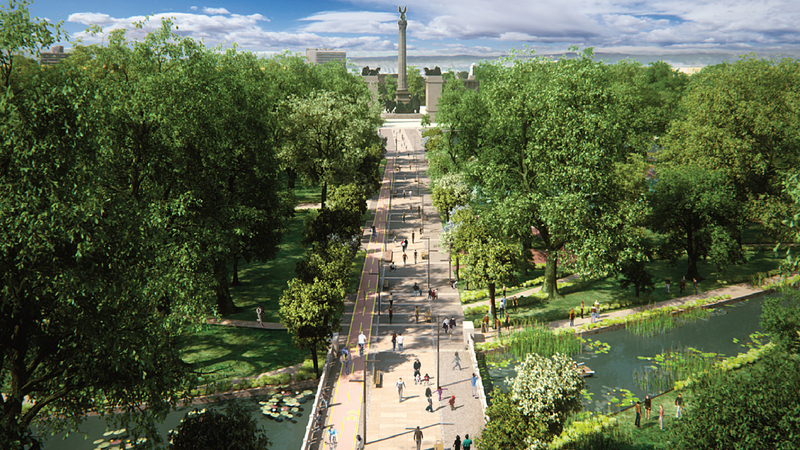 The development aims at the functional renewal and extension of Városliget (City Park) based on its historical values and traditions. 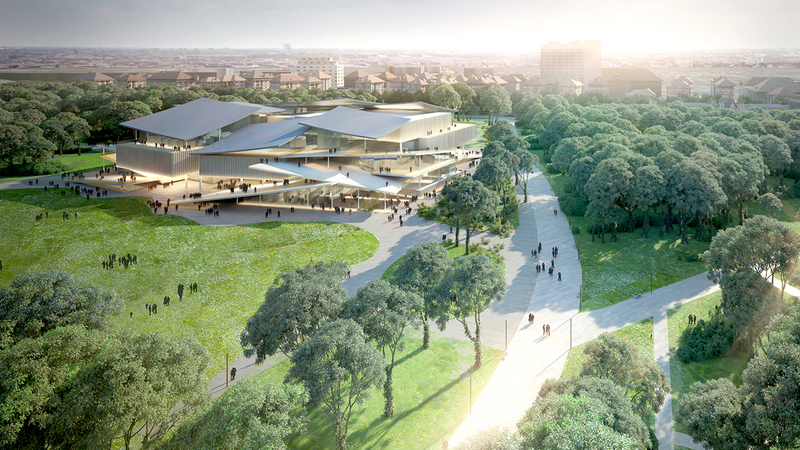 Key elements of the project include new museum buildings – Bartók Centre-The House of Hungarian Music, Museum of Ethnography, and the New National Gallery – and other cultural buildings to be reconstructed, such as the Hungarian Museum of Technology and Transport. 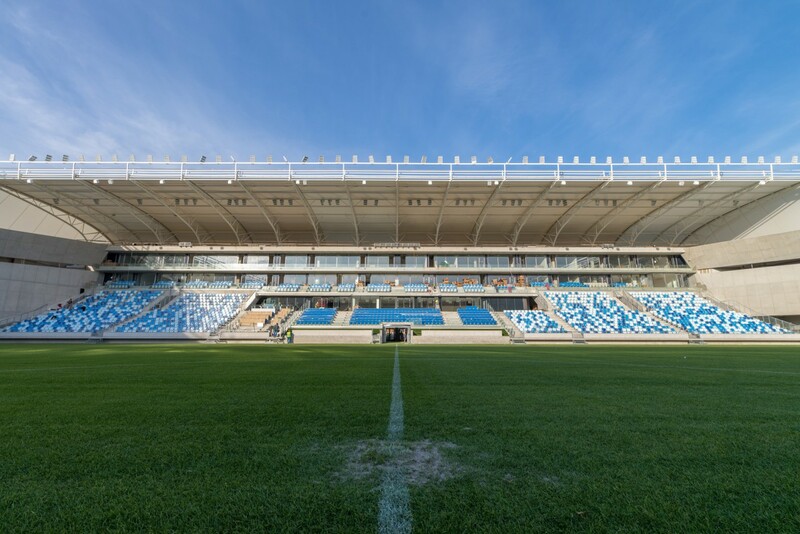 Regarding the development our tasks are project preparation and implementation, including project and design management, construction supervision and BIM coordination. The BREEAM assessment of the new museum buildings demonstrates well how environmentally conscious the project is, with Óbuda Group being in charge of all the tasks related to the assessment. As a showroom for the past and present of Hungarian music and for contemporary music culture, the House of Hungarian Music is an interactive centre for music and audios with permanent and temporary exhibitions relating to the world of music. Its shape is a unique work of art in itself, the building was designed by a Japanese architect studio Sou Fujimoto Architects. According to the concept of the architect, the building is characterised by transparency and fitting into the landscape. 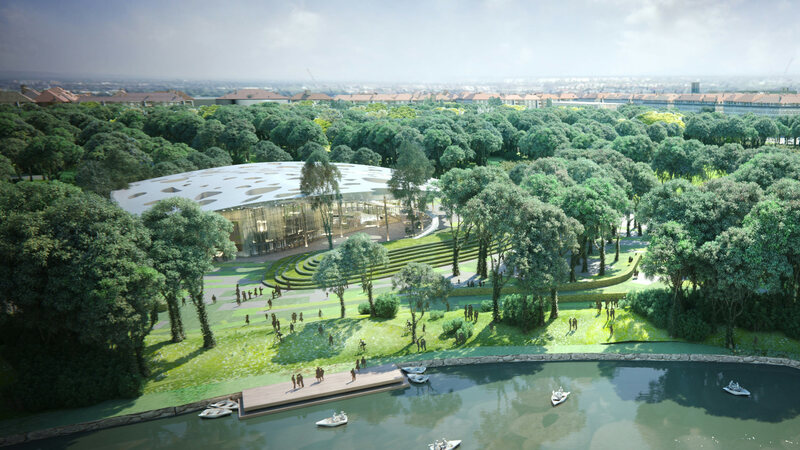 The close to 10 000 sq m building will accommodate spaces suitable for various activities relating to audio and music and, in particular, educational and concert events, as well as the Sound Dome that offers a superb acoustic experience. Operating since 1872, it is one of the earliest institutions of ethnography in Europe, with a collection of exquisitely rich and diverse objects, pictures, written and audio records. Since its foundation, the institution has been collecting, archiving, researching and conveying both traditional and modern cultural memories of the communities in Hungary and beyond. Built in this spirit, but in a modern setting the significant collection of the museum containing several hundred objects will be worthily placed in a building with a close to 31 000 sq m floor space. 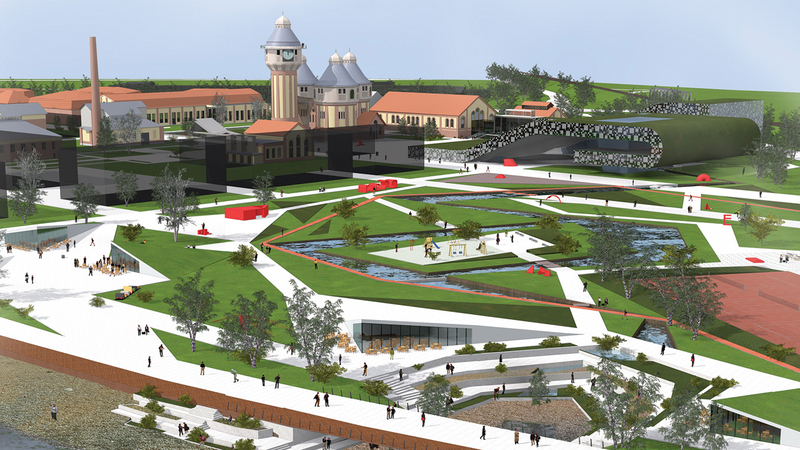 The building will also be the home of a visitor information centre which serves as one of the starting points of individual and community programmes organised in the City Park. The New National Gallery will be home to Hungary’s most important public collection. Its permanent and temporary exhibitions are to collect and show Hungarian and international works of art from the early 19th century through today. The 50 000 sq m building is designed by the Pritzker Prize winner Japanese architect studio SANAA, selected in an invitation only architectural competition. 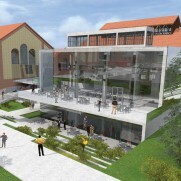 The museum that is also outstanding architecturally will be built in the place of the demolished Petőfi Hall. 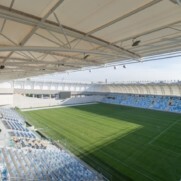 The building will also accommodate event rooms and a great variety of catering facilities. The Hungarian Museum of Technology and Transport will be built in the place of the demolished Museum of Transport using the plans of the Hall of Transport Affairs designed for the 1896 Millennium Exhibition by Ferenc Pfaff. In a period building, 21st century museum technology and exhibition installations will present Hungary’s history of transport in an interactive manner. Exhibition spaces will predominantly be located underground, with catering facilities and event rooms being situated at ground level. The lookout point up in the dome will be accessible by lift. The 19 000 sq m museum will also have a 350-space underground parking lot.